ES is a professional accounting firm which is dedicated to maintaining the highest standards of financial management and reporting. We are on constant guard to ensure that our clients use the complex tax code to their best advantage, as well as eliminating potential tax pitfalls. These considerations are an integral part of every recommended solution and on-going financial management direction. 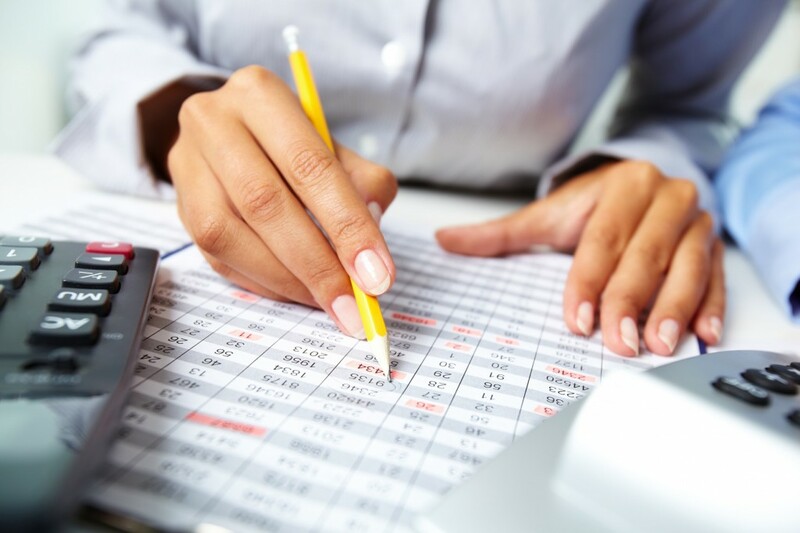 Our accounting services include business reviews and recommendations, financial statement preparation, general business consulting, business valuation and overall financial management in addition to integrated taxation solutions. In support of the sale or purchase of a business, ES offers forensic accounting, due diligence and seller/purchaser documentation. These services make possible the timely disposal or acquisition of a business to best benefit you involved and maximize your return on investment.